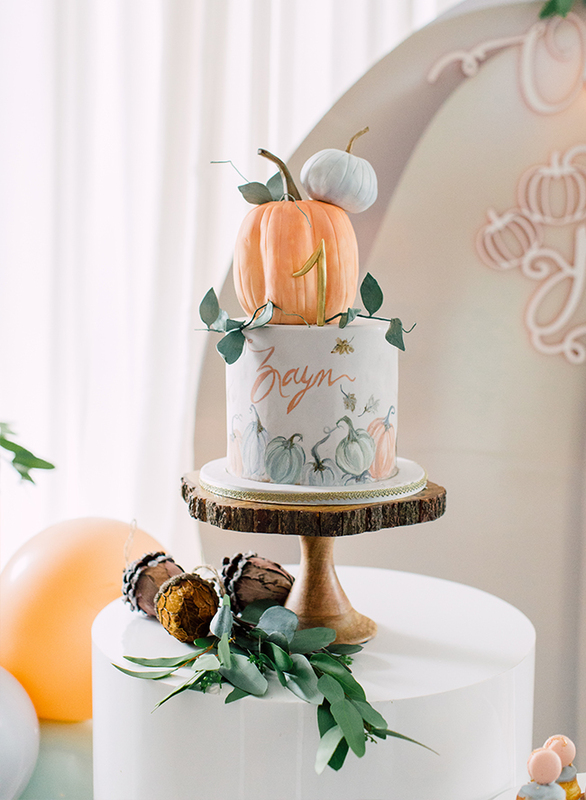 Hey there, Pumpkin! 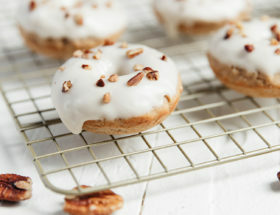 Have we got a treat for you! 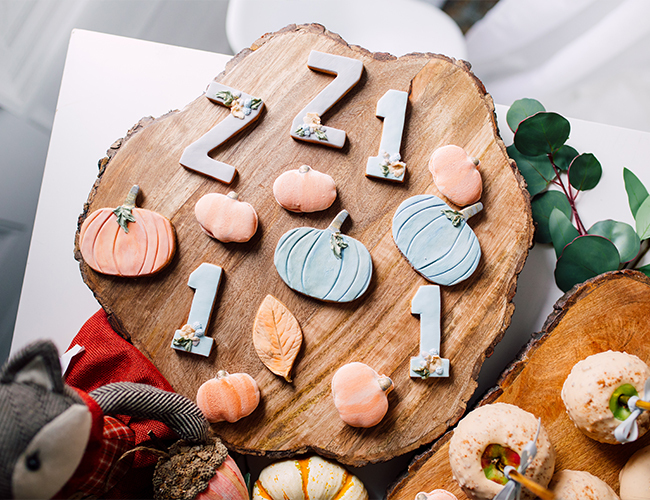 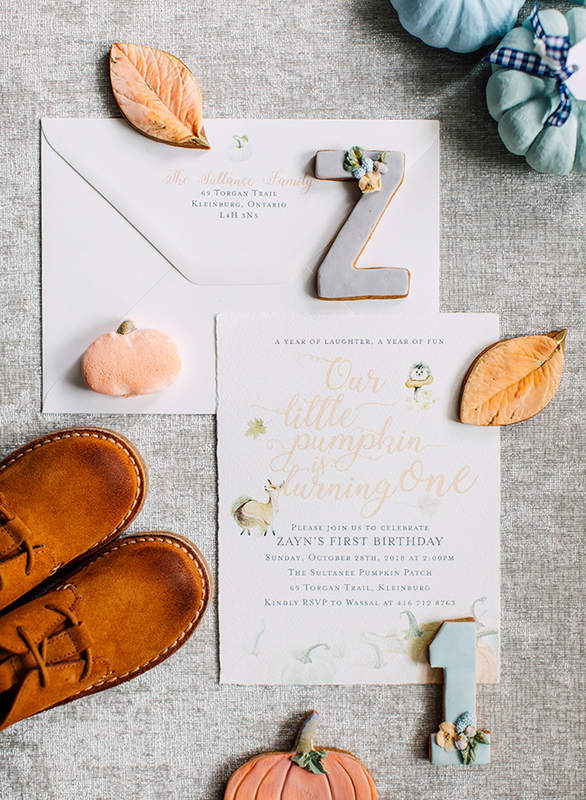 This pumpkin patch first birthday party is full of everything nice and pumpkin spice! 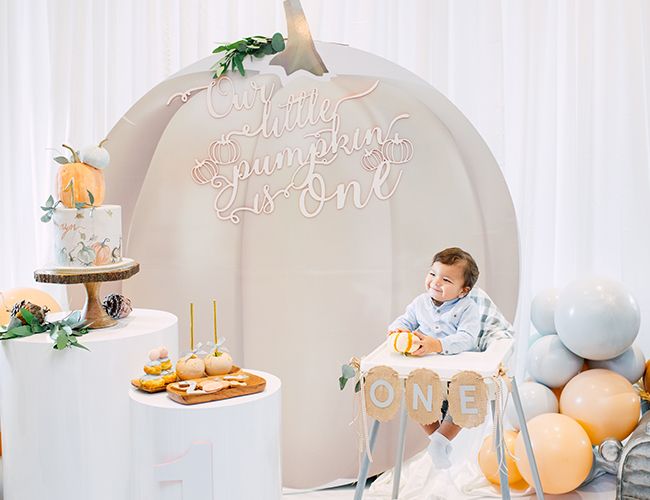 From a giant pumpkin backdrop to pastel pumpkin place settings to caramel apples made to look like pumpkins, this mom pulled out all the stops! 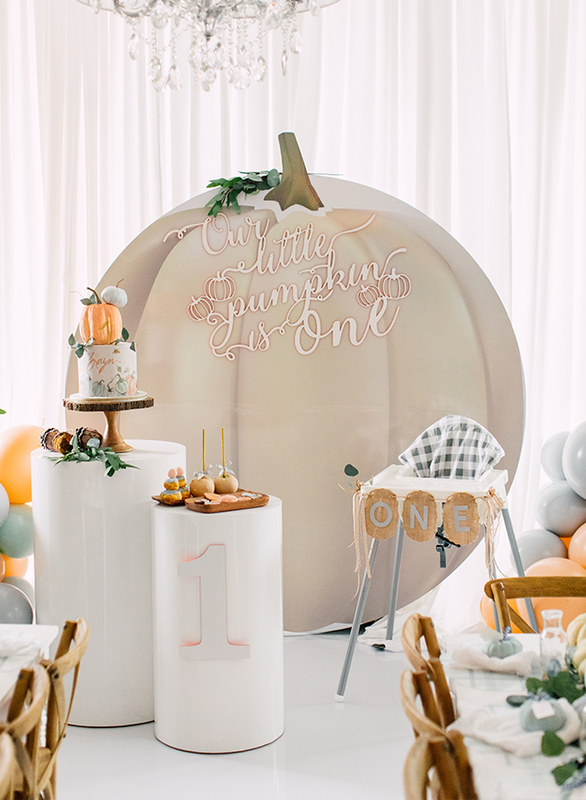 She celebrated her little pumpkin turning one in a way that he and all his friends, and their parents too, would enjoy. 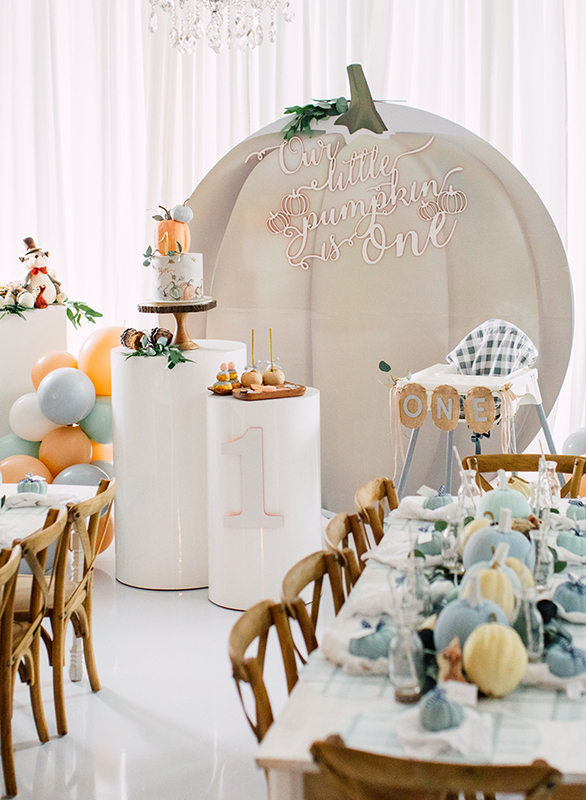 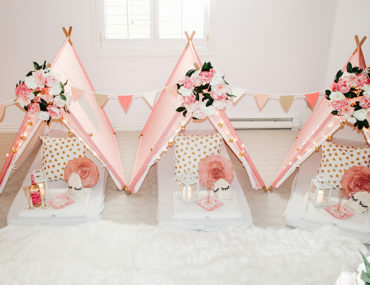 And as an event planner by trade at Petals and Pearls, it’s no surprise that it turned out this incredible…. 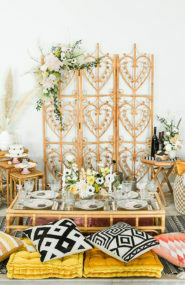 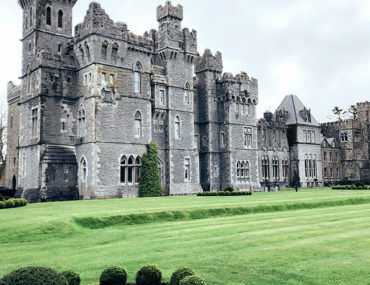 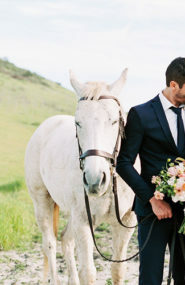 As an event planner, I have the privilege of doing a variety of beautiful weddings and events. 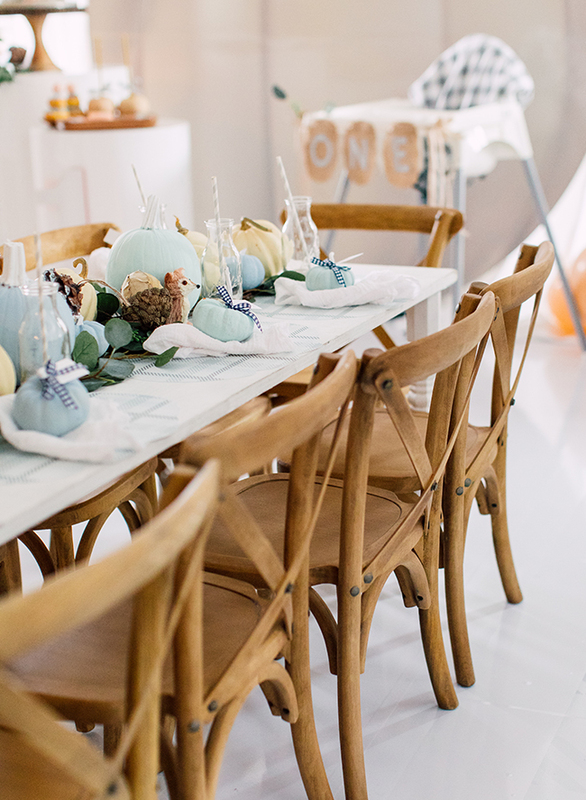 This event, however, was extra special, as it was my baby boy’s first birthday! 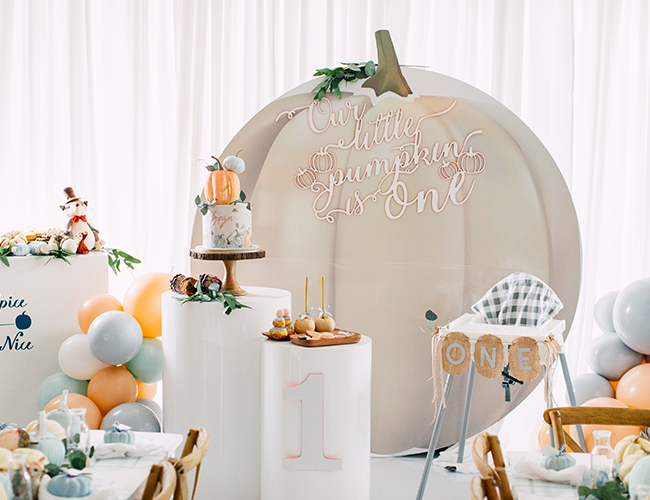 Being a fall baby, and having a slight obsession with everything about this beautiful season, I wanted to bring it all together and create my own theme- something I have yet to see – a fun, pastel toned, pumpkin patch birthday! 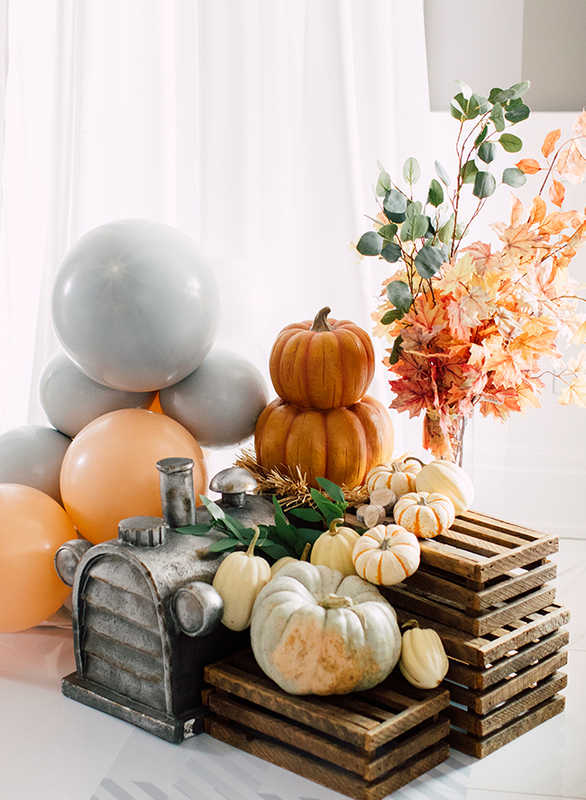 I transformed my kitchen space (and entire home) into a pumpkin patch! 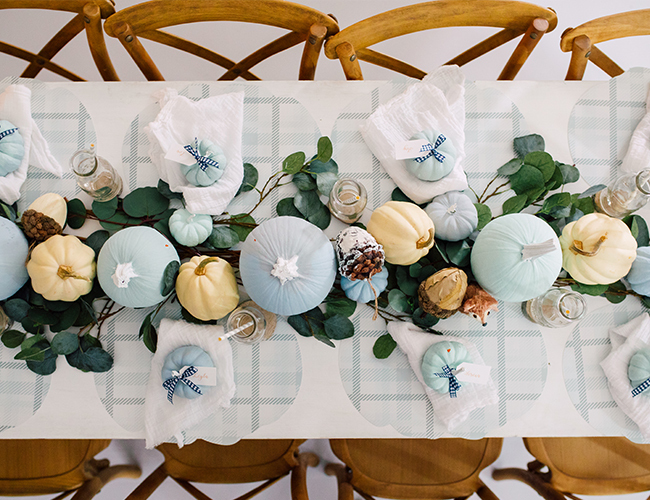 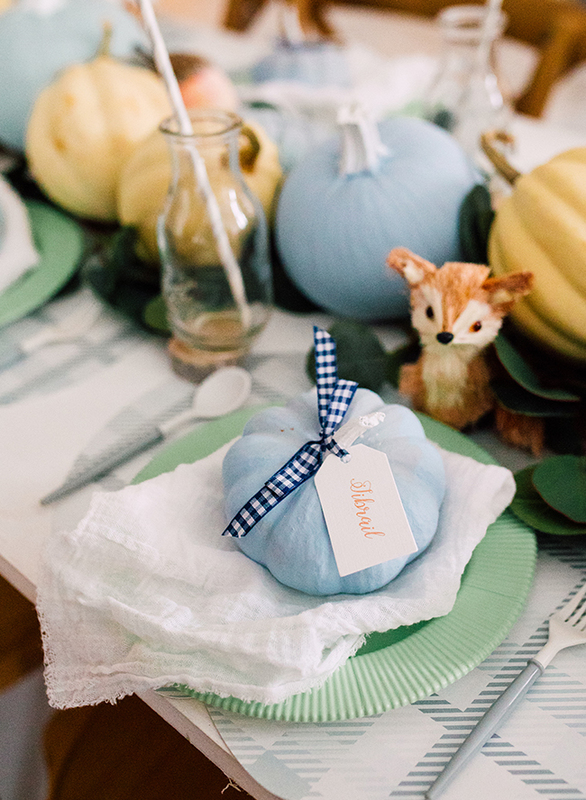 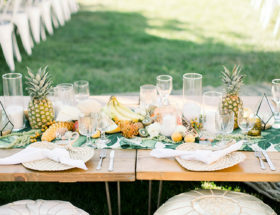 Table settings consisted of a runner of pastel painted pumpkins, greenery, wood chips, and little fox and bunnies to tie it all together. 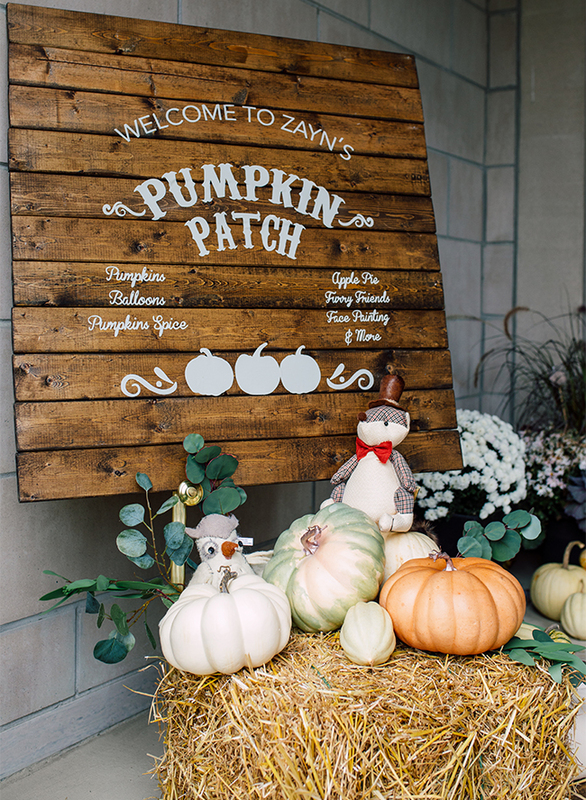 Each little guest had a designated seat marked by a mini pumpkin tied with a name tag. 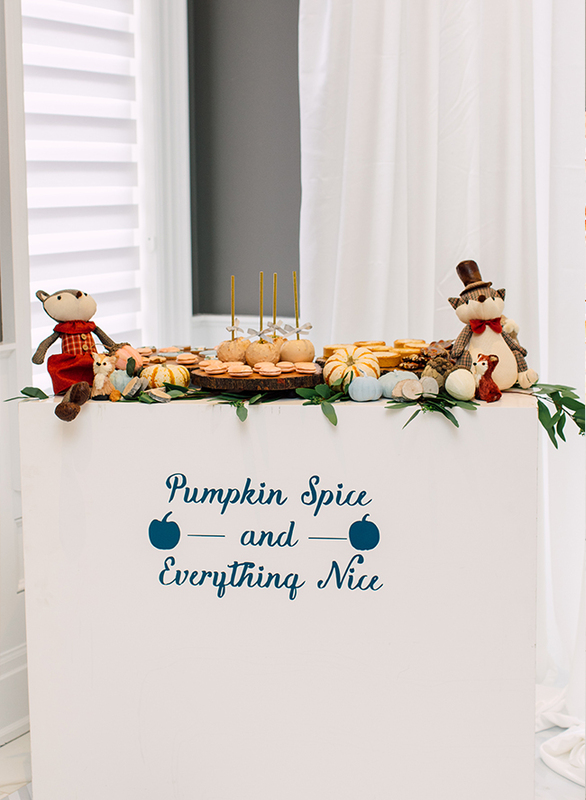 They enjoyed lunch and delicious treats – a beautiful sweetscape of fall themed and pumpkin infused treats! 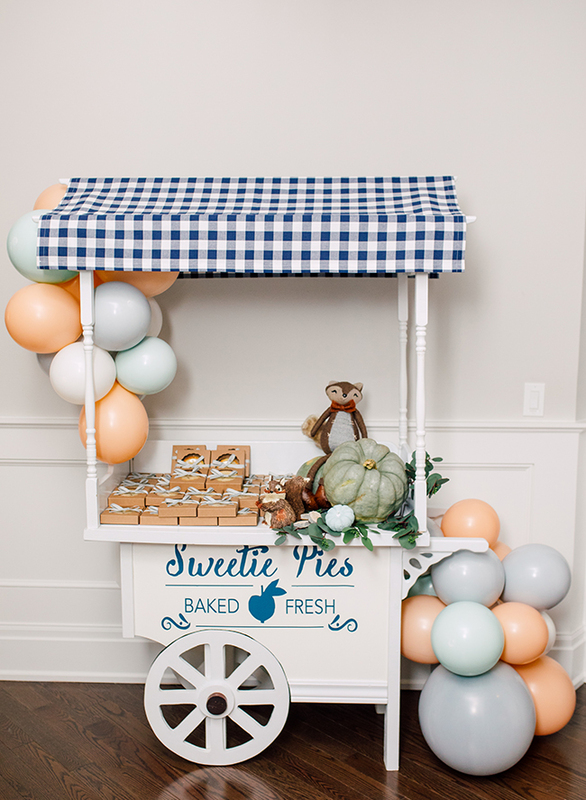 Activities included face painting, balloon twister, and a visit from some adorable furry animals! 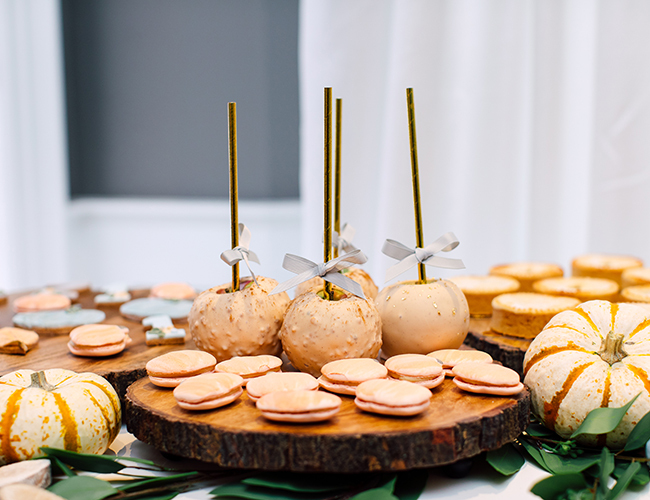 All the guests also received “sweetie pies” – fresh bakes mini apple pies to enjoy.